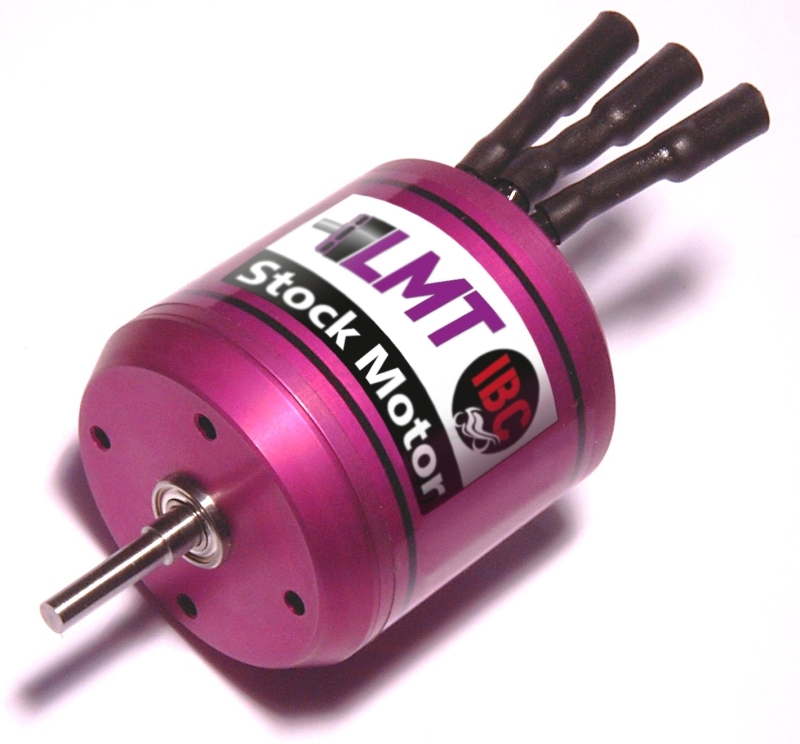 The LMT IBC Stock motor was developed over the period of a whole RC-Bike season. It was designed especially for the needs of the IBC Bike racing series Future Stock Category. While being smooth and well controllable it is connecting a pleasant power delivery with extremely long runtimes. 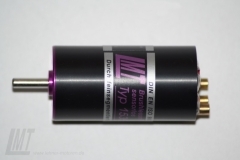 The 540 standard size motor fits for all common 1/5 scale RC-Bikes. 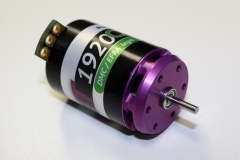 The LMT IBC is clearly shorter than conventional motors. As a result it is also lighter. From the beginning of the season 2016 the LMT IBC is legally useable in the IBC racing series as an alternative to the Reely motor. El motor IBC Lehner Stock ha sido desarrollado durante una temporada completa para satisfacer las necesidades de la categoría "Future Stock". Combina una dulce entrega de potencia con el uso de los mejores materiales, los cuales aseguran un tiempo de vida del motor muy largo. El motor tiene diámetro de 540, con lo cual es totalmente compatible con los actuales. Por otro lado, el motor es significativamente más corto que los convencionales, con su consiguiente mejora en peso. 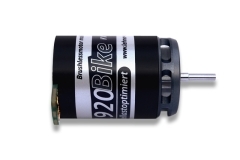 El motor es una alternativa al actual motor Reely para la temporada 2016 del IBC series.